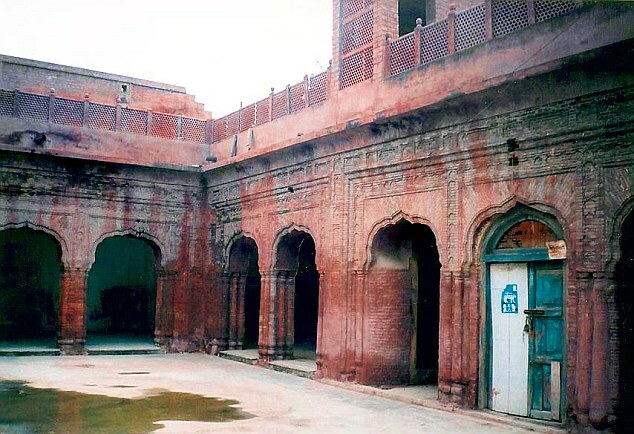 The haveli of Maharaja Ranjit Singh, founder of the Sikh empire, has become a picture of neglect due to the indifferent attitude of the Pakistani Waqf Board, an Amritsar-based historian has claimed. Located in old sabzi mandi area of Gujranwala city in Pakistan's Punjab province, the heritage structure was recently converted into a vegetable market. Historian Surinder Kochhar claimed the Waqf Board, which took over the charge of the haveli, constructed six vegetable shops by destroying the ground floor. He told Mail Today that the haveli now also lacks an access route as the stairs leading to the first floor have been dismantled and the area converted into a parking lot. Kochhar is regularly in touch with his friends settled in the Pakistani city. 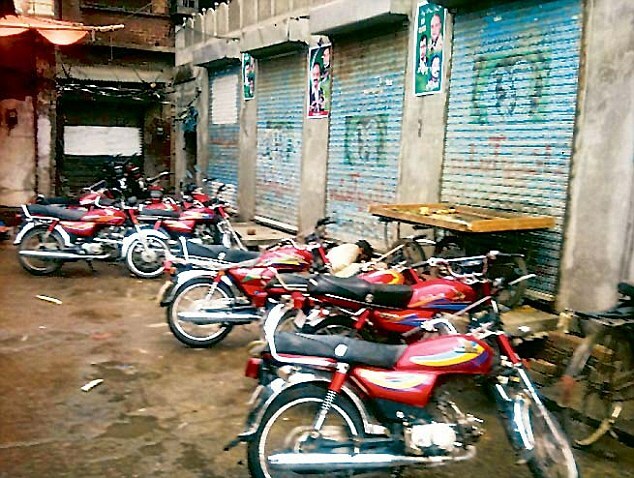 "The Waqf Board constructed six shops and sold them to vegetable commission agents. The shops were constructed during the first week of October. The traders have started selling vegetables. I was told about this on Saturday by my friend who also sent the pictures," said Kochhar, who declined to give his friend's name for security reasons. Last year in January, the local land mafia had tried to dismantle the historical structure to construct a shopping plaza at the site, he said. When he raised the matter in the Indian media, Kochhar claimed, Punjab Chief Minister Parkash Singh Badal wrote to the Pakistani authorities to protect the haveli. "The bid to raze the building was halted after the issue was raised in media, but the mafia was successful in dismantling the front portion of haveli," he said, adding that Pakistan Waqf Board's the then Secretary Faraz Abbas had confirmed that the mafia had felled a portion of the structure.During his personal visit in 2011, Kochhar said, he had found the local municipal authorities were dumping garbage inside the haveli. 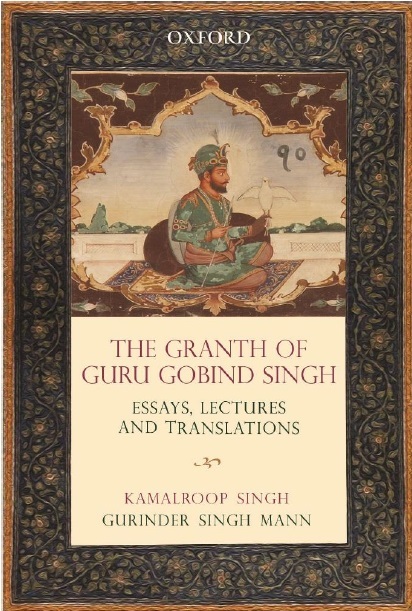 "Close to this haveli is the haveli of Hari Singh Nalwa (another famed Sikh warrior) and the grave of Maha Singh (father of Ranjit Singh), which are also in a pathetic condition," the historian said. The haveli started losing its sheen during the Partition days when it was used as a shelter to house Muslims arriving from India. Later, the structure was converted into a police post and it was not until 2006 that the post was shifted. It was then handed over to the Department of Archaeology and Museums.